It doesn't just help sufferers but carers too! 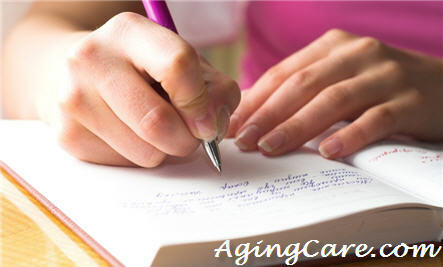 I have a website called www.dementiapoetry.com which I find very therapeutic! "Lost" ....well describes how a dementia sufferer must feel.